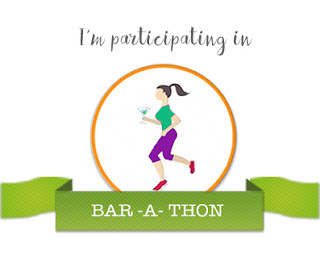 Linking this to #BARaTthon challenge for Day #2. The title might be confusing but let me explain. what you don't know that you don't know. We should know what are all the things that we know. That means, what expertise we have or what we are good at. At least, to some extent, we know our weakness and want to learn/ improve in some specific areas. This knowledge comes under this quadrant. So, know what you don't know. Sometimes, we don't know our capabilities and belittle ourselves, which is not good at all. So, we should know about our capabilities and strengths. Else, we come to this quadrant. This is pretty dangerous. When you don't know what you should improve on or what you are not good at, you don't even try to learn. This management lesson that I learned in a workshop helped me to realize my strengths and weakness and work on the improvements. Did this concept help you too? What do you think about this concept? Do let me know in comments. 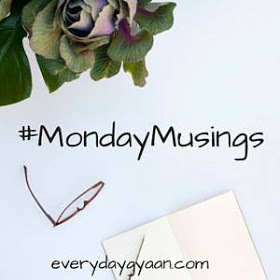 Also linking to #MondayMusings hosted by Corinne here. Ps: Image courtesy- free stock images from pixabay.com. Pretty interesting ! Thanks for sharing as it helps classify our knowledge and as you said, it definitely helps to assess ourselves.